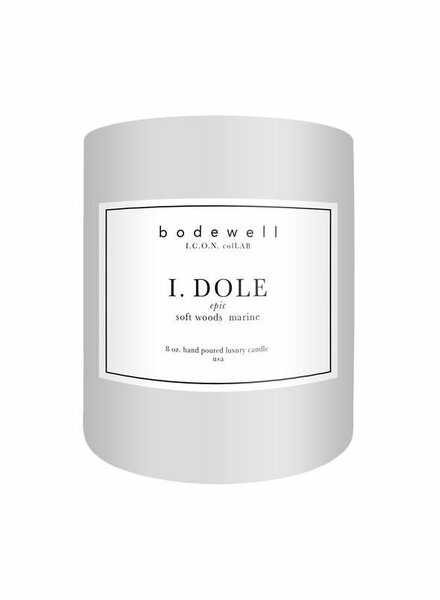 I.DOLE Luxury hand poured candle. Scents of rsoft woods and marine this candle will remind you of the beach and all its wonders! 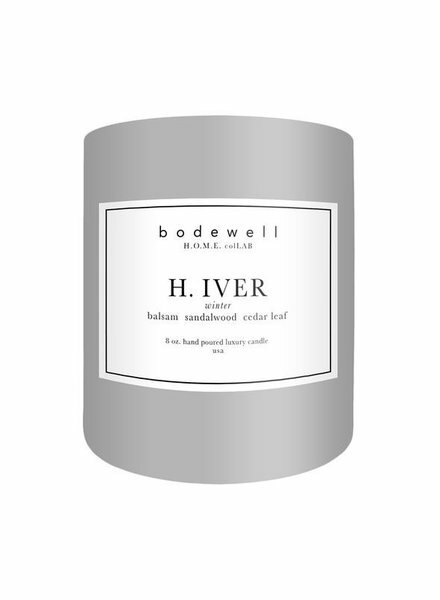 H.IVER Luxury hand poured candle. With the scents of balsam, sandalwood and cedar leaf this candle will transport you to a special place in the woods! N.OIR Luxury hand poured candle. the soft supple scent of leather sprinkled with just a hint of pink sugar. this scent will pull you in and wrap you up and ignite your wild side! 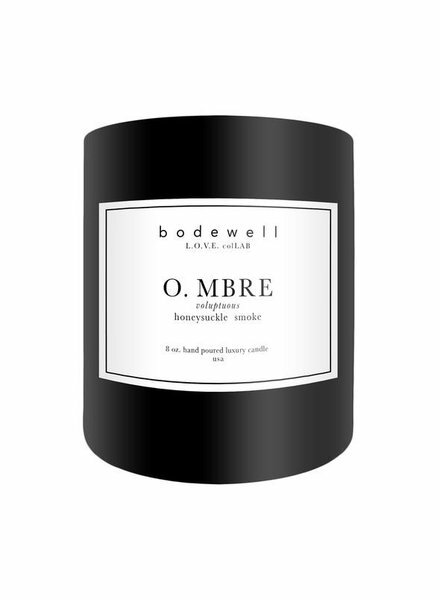 O.MBRE Luxury hand poured candle. A unique combination of honeysuckle and smoke create the perfect balance between subtle and strong. E.MBRASSER Luxury hand poured candle. Scents of rose, tobacco and red currant make this candle a favorite for any occasion! E.LLE Luxury hand poured candle. With a white rose and basil scent this candle has an unexpected enigmatic presence.